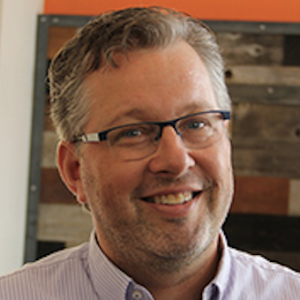 What's the challenge of learning analytics, anyway? In my mind it's a perception issue. The low percentage of business owners using analytics in Austin is normal based on my presentations with LocalU over the past three years. Why? Because analytics seems hard. Really hard. You know,... calculus and statistics kind of hard. And that's just not the case. In fact, Google Analytics makes it very easy for business owners to become full-fledged ninja masters if they just take a little time to understand how analytics can help provide valuable insight for their business. But I'm running a business. I don't have time to learn analytics. Isn't analytics for IT, or accounting, or someone else? It comes down to this... If you want to understand what's really driving your business you need to understand analytics. 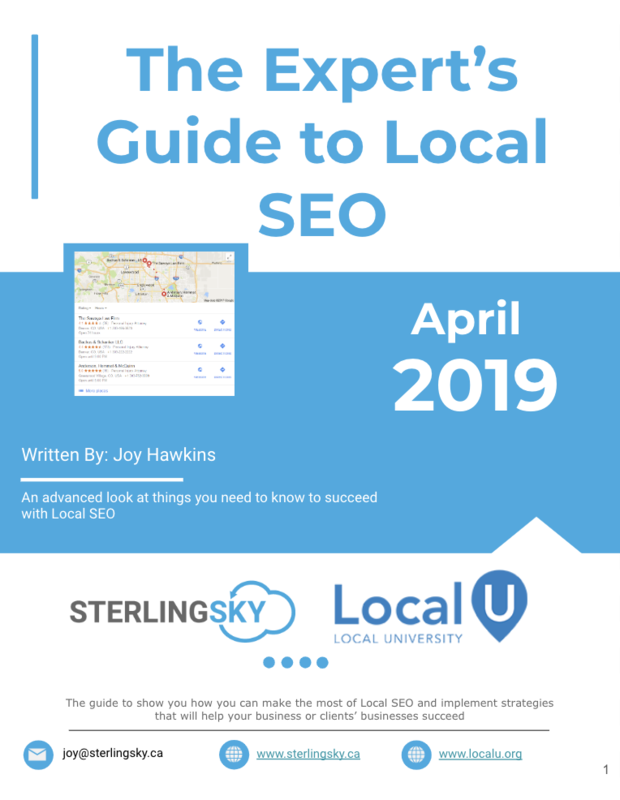 You can have successful online campaigns, be killing it in SEO, publish a ton of awesome content, etc., but as a business owner (or marketing professional) if you don't know what's working in regards to driving your business then you're just guessing. It's time to truly understand what's moving the needle. READ. There are some amazing blogs and books that will help point you in the right direction. Avinash Kaushik is my all-time favorite author but there are others as well. I recommend reading Avinash's Web Analytics 2.0 as well as his blog. I also love his presentation "Making Data Work" from the Strata Conference, 2012. I'm also a big fan of the Crazy Egg blog and reading whatever will help you become an analytics expert. WATCH. Google's analytics videos do an amazing job of explaining how to use Google Analytics. Watch them and learn how to do some awesome stuff. And for those that want to watch the nitty, gritty details, definitely watch Web Analytics TV. It's really great stuff. DO. Nothing compares to getting your hands dirty with the data! Get in there and poke around. Understand your analytics! What will you find? I'll tell you. Over time you'll be able to find insights that will help your business. You'll be able to make decisions based on the data and not opinion. "Ahhhh!" That's what it really comes down to for me. I want business owners to get their hands dirty. A lot of them aren't taking advantage of all the great information at their fingertips that can really help their business. It's important stuff, people. And it's not calculus. It's valuable insight right in front of you. 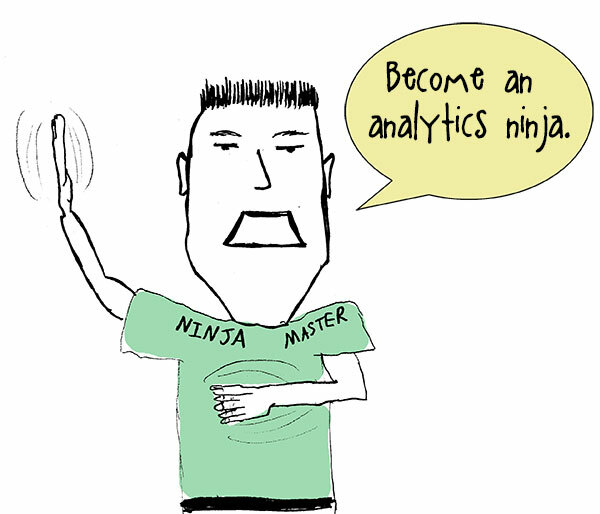 Become an analytics ninja today! How Can We Get Local U to Come to Our City? It seems like the biggest barrier to using analytics data to make business decisions is knowing the data even exists. 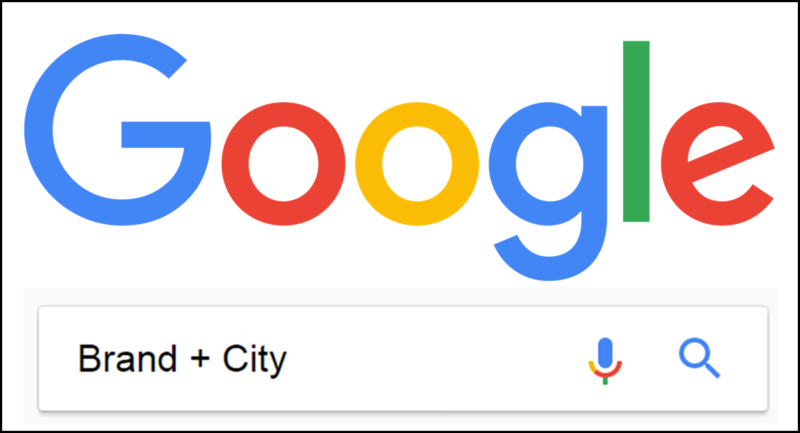 Even at some of the largest and most sophisticated companies we work with, we find marketing directors and IT staff that have no idea about the wealth of information available through services like Google Analytics or ClickTale. Many of these companies still view analytics as a hit counter and are blown away to find out what is possible with todays analytics products. Many of those that know about analytics, view it as something that is too difficult to setup or understand and that is simply not the case. Ed, thanks for taking the time to make a post explaining how easy it is to get a grasp on analytics, hopefully many will follow your advice! Great article. I agree looking into the data can help you a lot. A year or so ago I had hired a firm to give me 4 hours of one on one training in GA. The insights were amazing. Rebecca Haden said ‘it will seem spooky’ about knowing so much about where the calls are going to come from. She was right. In Kansas City we have a couple meetup groups that discuss GA. The most recent speaker suggested to make sure you have a test profile of your data. Apply new filters to that first and see what happens, before you put the filters on your ‘real’ data. @Ryan Thanks for the comment! Yeah, I’m continually surprised by the seeming lack of interest many companies have in regards to getting their hands dirty in their own data. I’m still hopeful that we’re at the cusp of more mainstream adoption. Thanks for the comment, Ken. Much appreciated!